The Sports and Youth Affairs Department of Sikkim has notified the rules of categorization and grading of sports disciplines for government grants to state sports associations, sports clubs and sports academies. According to the notification, each association, club or academy must be registered with the Law Department to be eligible for the grants and to have active involvement in the field of sports for the last three years with a statement of account duly certified by a chartered accountant. They should also be recognized by the Sports Department and affiliated with the national level bodies in their respective disciplines. The grant-in-aid has been categorized into general grant (annual basis) and special basis (case to case basis). Special grants can be considered to the sports associations for specific purposes like organizing national championship in Sikkim under the aegis of the recognized national federation, the notification stated. As per the rules, a criteria would be adopted by the Sports department for categorizing the sports discipline into A (priority), B (general) and C (others). Grade A category clubs, academies and sports associations are eligible for annual general grant of maximum of Rs 12 lakh. The maximum annual grants for Grade B and Grade C clubs, academies and sports associations will be Rs six lakh and Rs three lakh respectively. 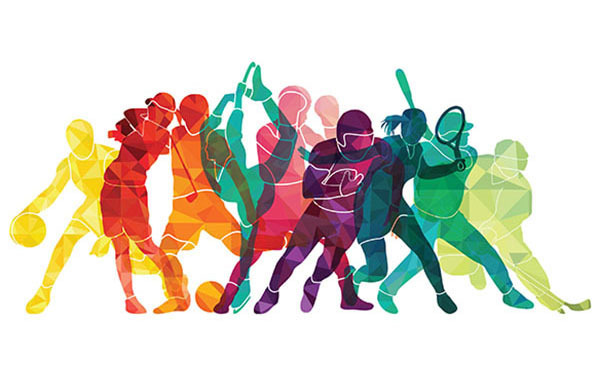 The determination of category would be based on medals won and set standard of performance in Olympics, Asian Games, Commonwealth Games, government recognized world championship, and national level championship organized by the recognized national body in various disciplines, the notification further stated.